Ask us what your competitors are doing. 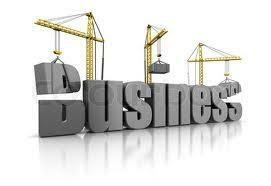 We are business owners too and understand what it takes. 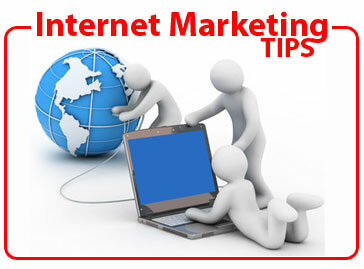 Want to get important Business Marketing Tips? Request Proof and Pricing TODAY! to us and receive special treatment alike. We've helped hundreds of websites get to the top and stay at the top. We have a proven track record and still have our first client. Try our services for 90 days with no commitment or risk. You are 90 Days away from seeing results. 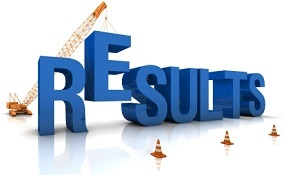 See the results for yourself in just 90 days. Website Development is more than plugging content into a website theme. The process is goal oriented. We build more than great websites, we build businesses in Destin Florida and throughout the United States. We have been providing SEO services in Destin for over ten years as well as throughout Florida and the nation. 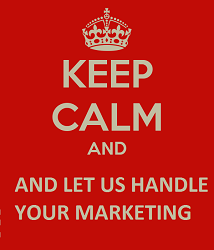 We can help your business! No SEO client is too small or too large. Social media is just that social. Let our dedicated social team post, share, follow, interact and build your following. A good following is good for business. Let us cross promote your social media. Pay Per Click marketing is a great option for fast leads. Our Florida team builds and manages PPC campaigns for all size businesses and can create a uniquely optimized campaign. Advanced Online Strategies the Brand is managed under the K Moody & Associates, LLC. K Moody and Associates, LLC, a Destin SEO and Digital Marketing Firm has consolidated company logistics under one company to provide a more streamlined servie for clients.